^ same but for size 46. M4att wrote: CP Achilles in white UK8/42. Must be as new - any fukers have a pair they want to shift before I buy online? do they still do trainers online? Anyone selling a 60/40 parka in 9/10+ condition to fit a medium? Or seen any decent ones on sale for under £200? Looking at brands like Beams, Battenwear, etc. Best football boots (moulds) sub 100? Anywhere with Red Wing boots on sale (to fit UK9)? Been after a pair for while but in no hurry so waiting for a good deal! krisricey wrote: Anywhere with Red Wing boots on sale (to fit UK9)? Been after a pair for while but in no hurry so waiting for a good deal! 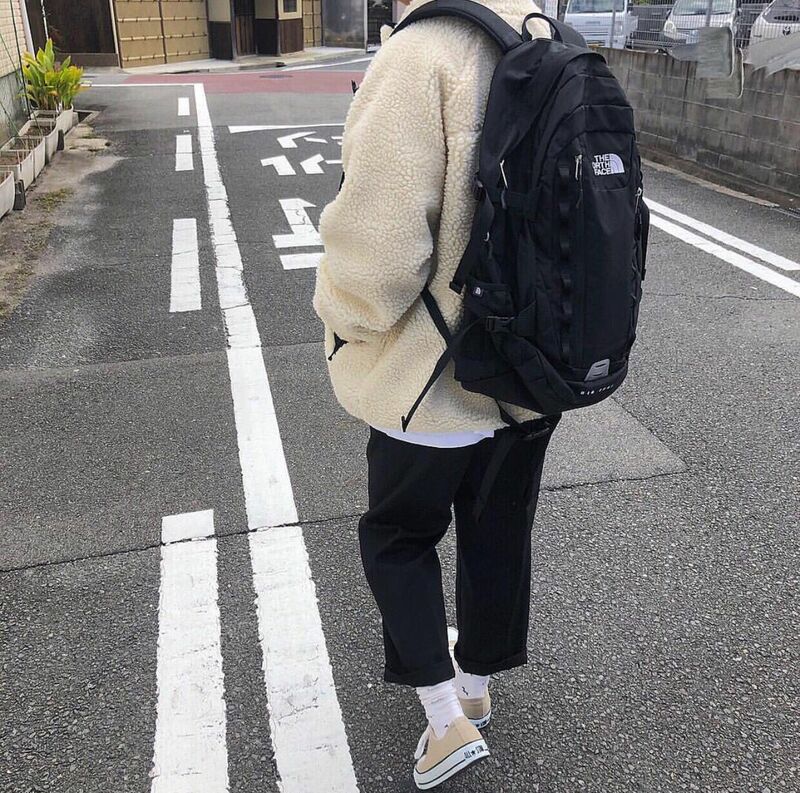 The pants - can't ID them though, anyone know anything similar? Recommend some boots similar to Sanders chukka or trickers shoes? Looking for a Visvim Lhamo Shirt in size 2 if anyone has something they are looking to move on? Long shot but anywhere where I can find the Veilance Nomin for less than retail? Check out the bay of dreams, Blo. Chore's come up on there regular.